[toc]Heart disease is a general term used to represent different types of diseases caused due to the malfunctioning of heart. This may be due to a number of reasons, right from food habits to inadequate exercise. Genetic reasons can also be one of the reasons for it. One of the most common symptoms for any of the heart disease is the sharp pain near the chest. This usually spreads from chest to shoulders. Though the cause for this disease varies, it basically leads to lack of oxygen to the hearth and damages it. Some of the natural cures for these diseases are listed out here. 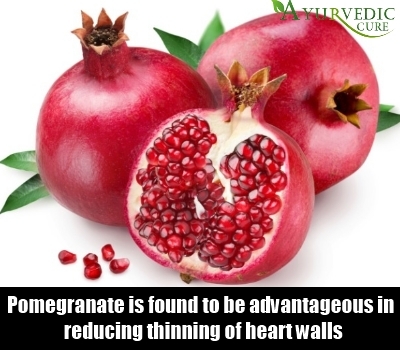 Pomegranate is found to be advantageous in reducing thinning of heart walls. You should intake pomegranate juice regularly to find some effective results. This will help in prevention of any heart related disorder in a long run. You can also prepare it as a milkshake and consume it regularly and help yourselves out from all heart diseases. 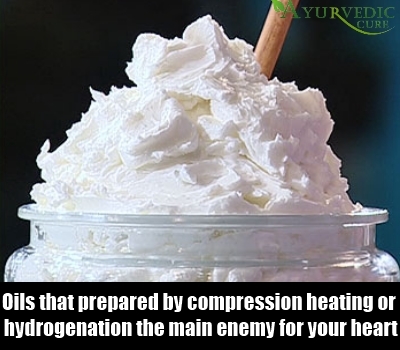 Oils that are prepared by compression, heating or hydrogenation are the main enemy for your heart. So, completely avoid those oils. It also accumulates fat and increase the cholesterol level of your body. So, avoid all food that is prepared with such oils. Instead of using hydrogenated oil, you can use olive oil, which is good for your heart. It is rich in omega 3 fatty acid, which is essential for your body. 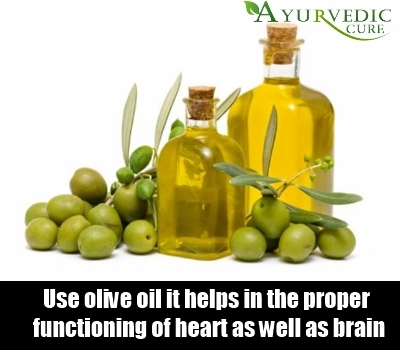 It helps in the proper functioning of heart as well as brain. Other food products such as fish oil and flax seed are also rich in fatty acids and these can be consumed too. 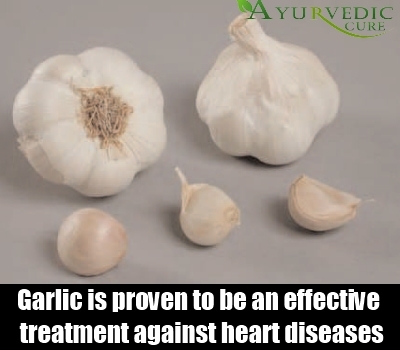 Garlic is proven to be an effective treatment against heart diseases. It mainly helps in reducing the cholesterol level in blood, which is the main villain for your heart’s health. It also reduced the accumulated fat content in your body. By doing all these, it gradually helps in thinning of your blood. This obviously helps in maintaining a clot free heart that is healthy and stable. You can intake garlic in its raw form for desired effects. It also gives better resistant against heart diseases when took up in empty stomach every morning. 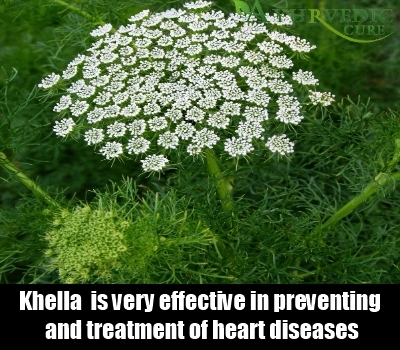 Khella is an herb which not easily accessible at all places. 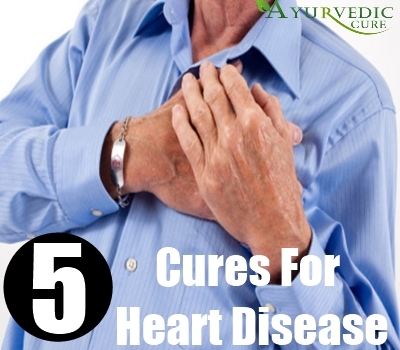 But it is very effective in preventing and treatment of heart diseases. If you can find the herb, you can extract its juice for consumption. But, in case if it is not accessible at your place, you can go for tablets that contain this herb as an ingredient. Also, check that you do not take an overdose of it. Heart diseases are more in number and each day a new disease is found out by researchers. It is only with the healthy dietary practices that you can protect yourselves from these disorders. As prevention is better than cure, always look for ways to prevent it, rather than finding medicines to cure it.